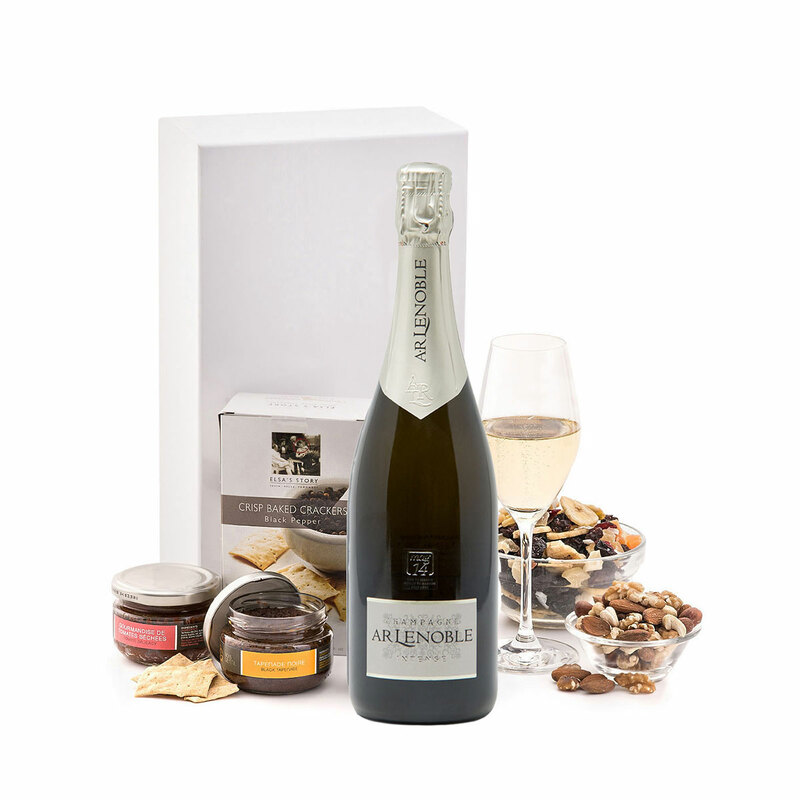 A bottle of French Champagne Lenoble Brut is presented with a selection of gourmet snacks that are sure to delight. Fresh, lively, and aromatic, Champagne Lenoble Brut is a well-balanced and elegant Champagne with hints of white fruit, citrus, blossoms, and mineral notes. 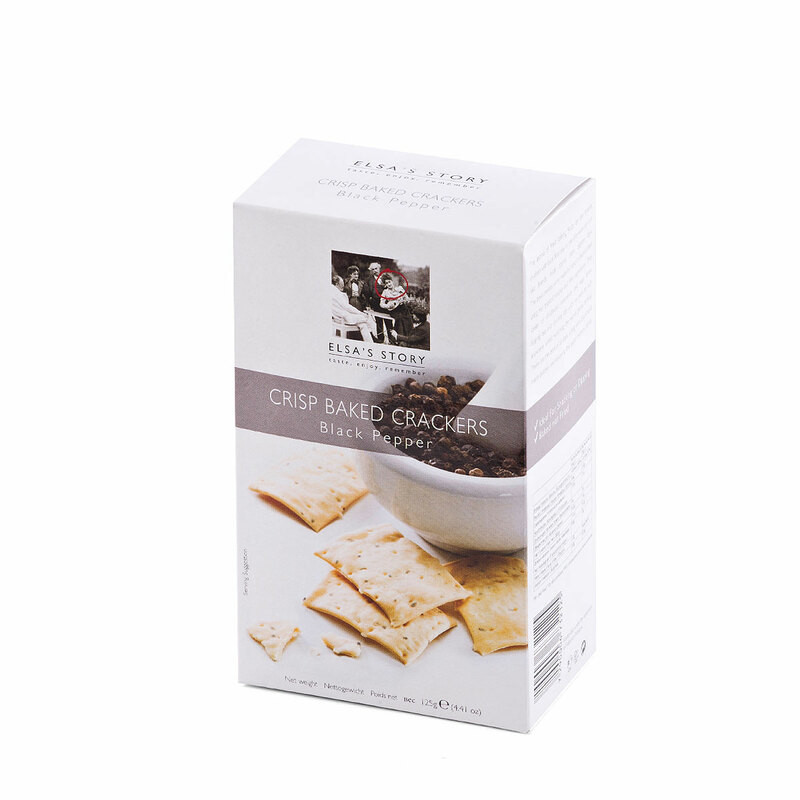 We pair it with Elsa's Story Crisp Baked Crackers and a duo of tempting Domaine du Bois Gentil Tapenade spreads made from the finest olives. A tasty Tropical Mix rounds out this stylish gift. Send the Lenoble & Snacks gift to your favorite couple, a dear friend, your best client, or to far-off family. 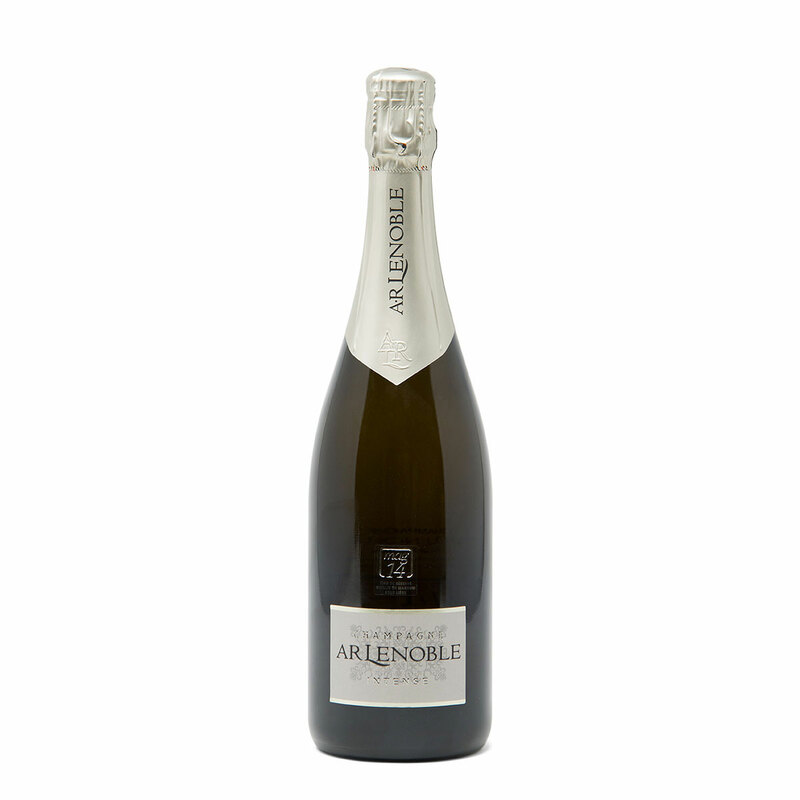 Champagne Lenoble Brut is the product of a 4th generation family Champagne house. The exceptional terriors of the Maison Lenoble environmentally certified vineyards create a Champagne that is fresh and lively with well-balanced long lasting aromas. 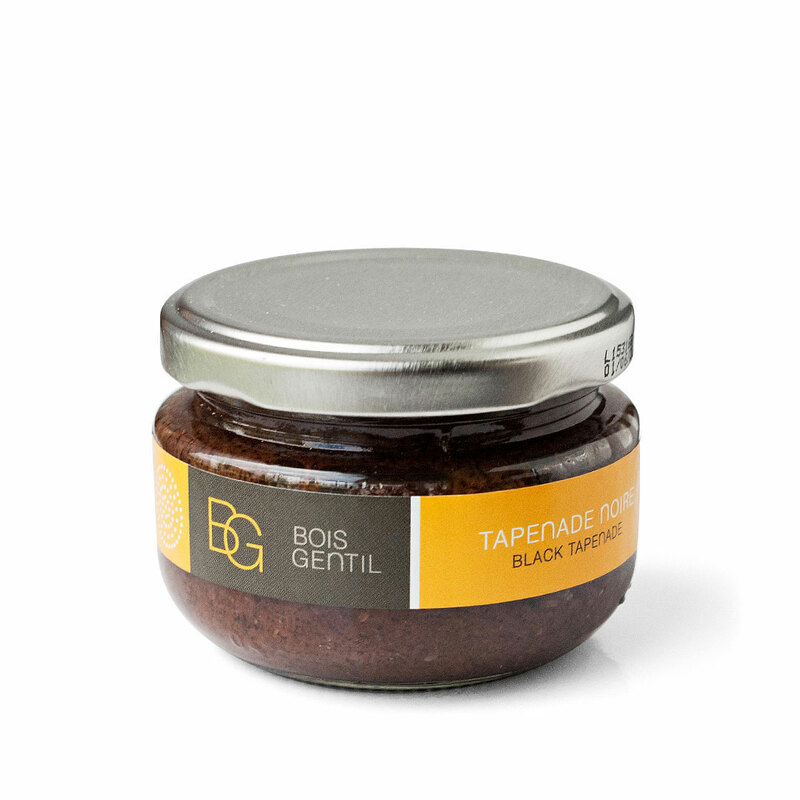 Awarded an impressive 90 points by wine critic Robert Parker. The gift is presented in a luxury white glossy box that makes a wonderful keepsake to hold letters or other treasures. Please note that the wine glass and bowls are not included.